Before the Eating Art project, I had never really thought about why there were figs in so many paintings, mostly because I don't think of figs. It is not something that appears in Cleveland grocery stores very regularly; and definitely not at farmers markets (that I have seen). But, when I bought some last week for this project, after ripping one fresh fig open, I tasted that sweet but complex flesh and I gained a world of understanding. For those painters of still life with figs, I can only imagine how very rare those sweet luscious pillows were exceedingly previous. Afterall, even with refrigeration, they mold so quickly. Of course, no fear of mold here because I used dried. Butter together 3-4 sheets filo. Cut into 12 rectangles. Put a tiny dollop of the filling in and then seal the edges with butter. Bake at 375 for about 8 minutes, until golden brown. 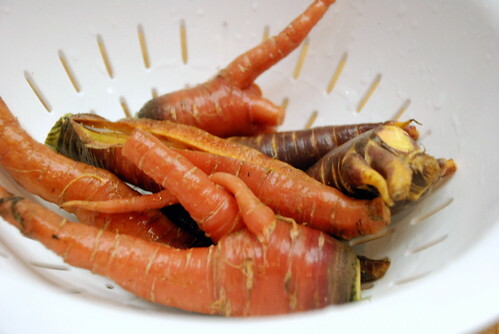 Your carrots have more character than any I've seen in ages! It's nice to have the chance to sit back and realize how lucky we are to have conveniences such as temperature controlled storage etc. I can't believe I've never had a fig before. I know they are hard to find fresh around here, but since this recipe uses dried, I'm sure I can find those!! Those are some beautiful carrots. I love the concept of a fig samosa. Fig samosas sound like a great idea. 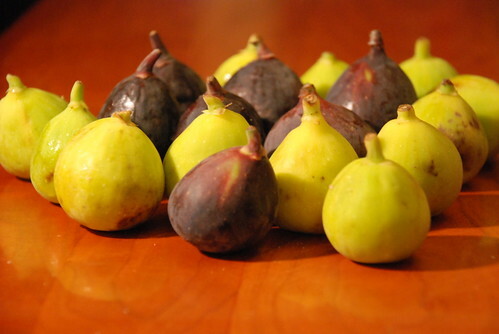 I love figs a lot:) Great recipe! chou: I bought them for just that reason. Deborah: dried figs are all season so go for it. cook eat FRET: these might have been the best of the whole evening. JennDZ - The Leftover Queen: I know it is sad. OOooh yellow figs look cute.. I haven't seen any of those around here. This looks really interesting. I like how you've used the figs here. what an inspired recipe!!! i must say, the first time i ate a fresh fig, i was ten. since then, it's been my absolute favourite fruit. The carrot raita sounds delicious! I love the tangled carrot photo. I've had figs but not samosas. 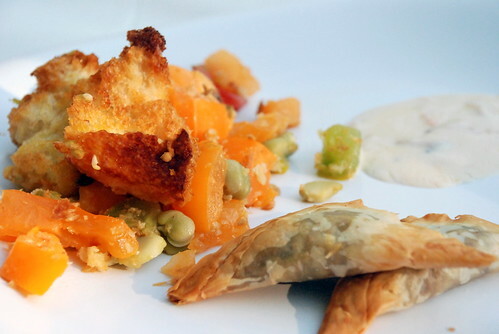 I love that picture with the samosas breaking open with yummy-ness :). Fig samosas sound really good! Jude: they were so delicious. bee: oh they are good. Maggie: oh those carrots were so pretty. they tempted me at the market. Kevin: thanks. do try them.